Every year on the day of Nozbone’s Benchmark Contest Parisians look out the window and think to themselves “okay this time it’s really a write off” only to be proved wrong a couple of hours later. This edition was no exception. On the obstacle front on the other hand it was quite different from what had been done in the past. 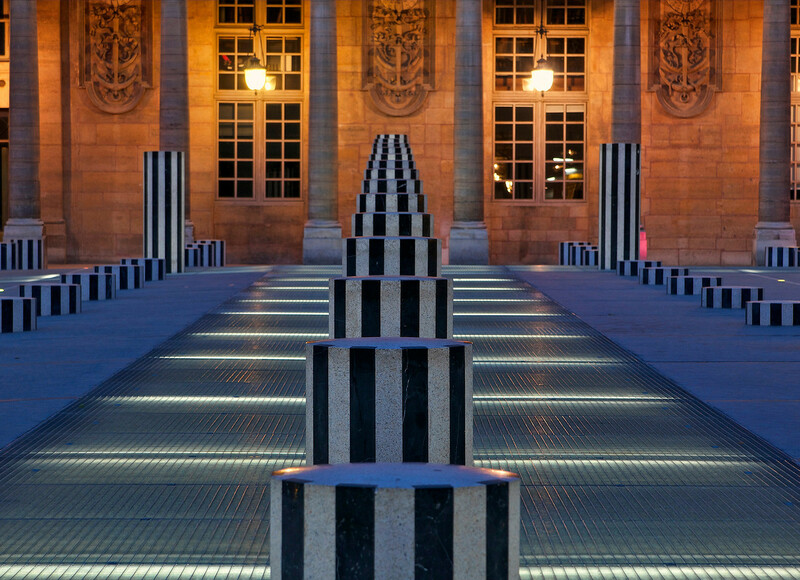 They came up with 3 very different additions to the ledge spot, all inspired by Paris’ legendary Colonnes De Buren. It also set itself appart by coinciding with the Paris Surf And Skateboard Film Festival that hosted the comp’s prize giving and closing party where they screened a new section from 39 year old Parisian legend Yann Garin! The results: Joseph Garbaccio (FR) 1st, William Forsberg (SE) 2nd and Oscar Candon (FR) 3rd. Kyron Davis (UK) got the Best Trick.